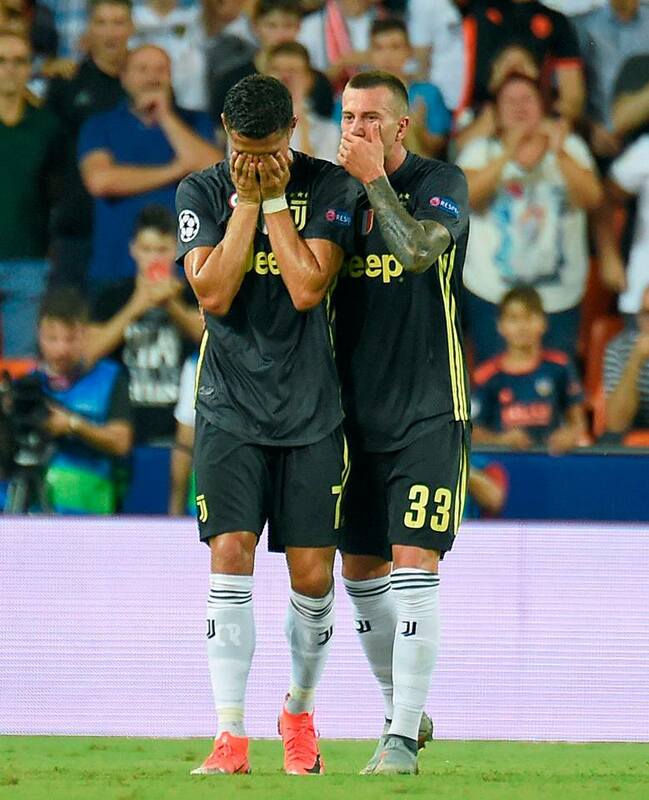 Cristiano Ronaldo’s first Champions League appearance for Juventus lasted only 29 minutes as the competition’s record scorer was sent off. In spite of that, his side opened their Group H campaign with a 2-0 win at Valencia on Wednesday. Penalties either side of halftime by Miralem Pjanic sealed the points for the visitors as Valencia’s return to European competition after a two-year absence went flat. 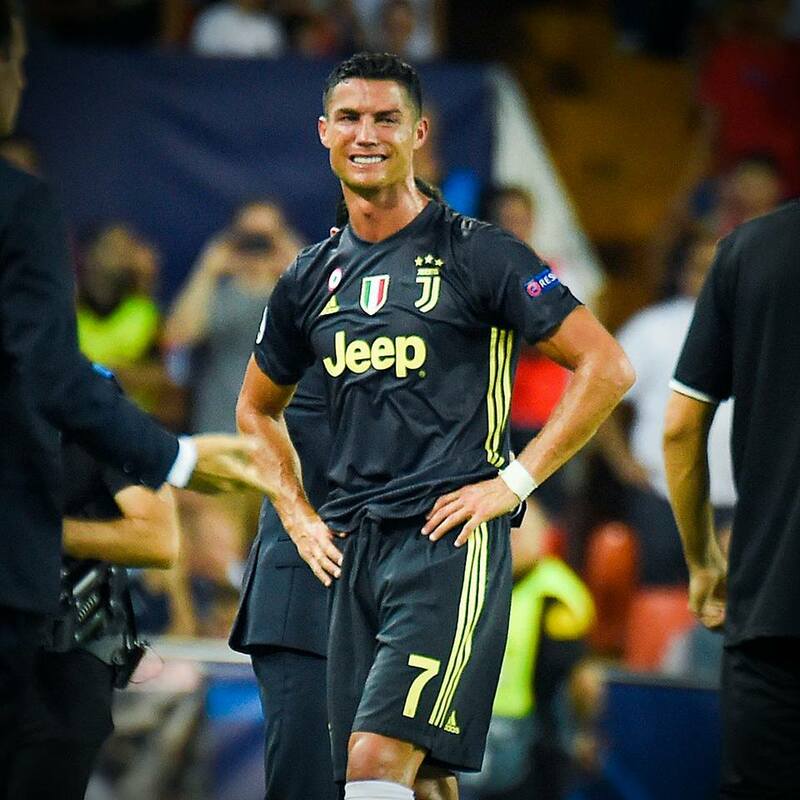 The night was overshadowed by Champions League record scorer Ronaldo’s straight red card for a seemingly innocuous tangle in the area with a Valencia defender. A penalty miss by Daniel Parejo in stoppage time summed up Valencia’s night.